Maxine Waters wants to make it abundantly clear that she will not applaud President Trump for ordering a missile strike against the Syrian government, regardless of what her peers say. One of President Trump’s staunchest enemies in office is not at all pleased with his military action against a Syrian airfield, and made it clear that she doesn’t side with many other liberal leaders cheering the action this week. Congresswoman Maxine Waters has emerged as one of the leading opponents to the Republican agenda, and even was attacked by Fox host Bill O’Reilly for doing so. 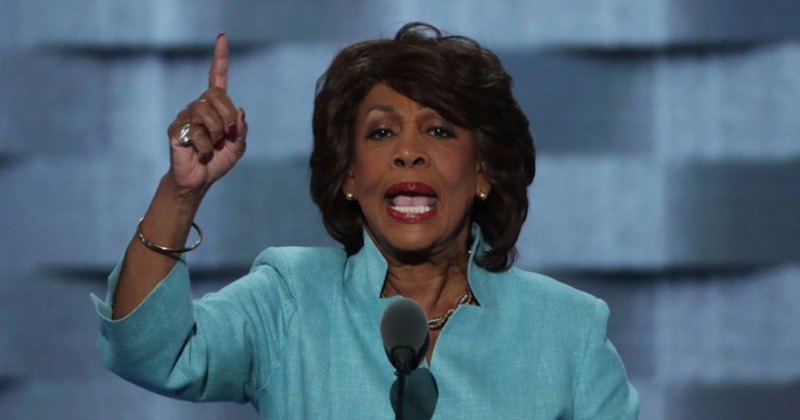 Waters has openly called for the impeachment of President Trump and has made it clear that she has no respect for the president. Still, while many other Democratic elected officials and members of the media rushed to praise Trump for his decisive action concerning Syria, the Congresswoman wanted the world to know that she was not one of his newly-earned fans. Delivering one scripted speech before Congress & bombing another country doesn’t make you presidential. Waters was responding to comments from the likes of reporters Brian Williams and Fareez Zakaria who declared gleefully in the wake of the airstrike that at long last, Trump had finally earned the title of president. Waters continued her comments by calling on Congress to make a measured decision about how to handle Assad, noting that she didn’t trust Trump to do such a vital task.